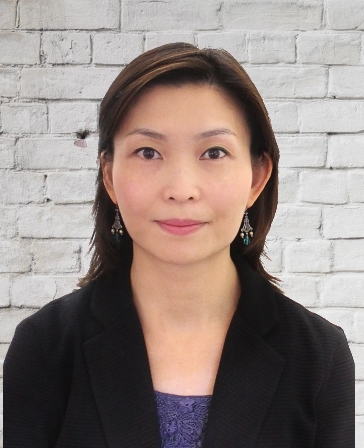 Ms. Ng is a Registered Psychotherapist and a member of the College of Registered Psychotherapists of Ontario (CRPO), a Canadian Certified Counsellor (CCC) and a member of the Ontario Association of Consultants, Counsellors, Psychometrists, and Psychotherapists (OACCPP). Phyllis’ areas of specialization are depression, anxiety, obsessive compulsive disorder (OCD), stress management, borderline personality disorder, relationship issues, school difficulties, adolescent issues, parenting, motor vehicle accidents and adjustment issues, e.g. grief, immigration, pregnancy. She draws on several therapeutic approaches, including Cognitive Behavioral Therapy (CBT), Dialectical Behavior Therapy (DBT), Emotion-Focused Therapy (EFT), Motivational Interviewing, Solution-Focused Brief Therapy (SFBT), and Narrative Therapy. The foundation of Ms. Ng’s practice is culturally sensitive and client-centred. She provides a non-judgmental and supportive environment to empower clients to explore their options and learn coping skills in order to eventually manage their problems on their own.